On a Denizli, Private Tour wash your cares away in picturesque Pamukkale. Situated in the Aegean Region this city is famous for its growing textile industry and shopping districts but moreover for guided tours to the beautiful hot springs of Pamukkale. The tree-lined streets and surrounding mountain views from the city are beautiful, and the region has developed considerably with suburbs like Çamlik. 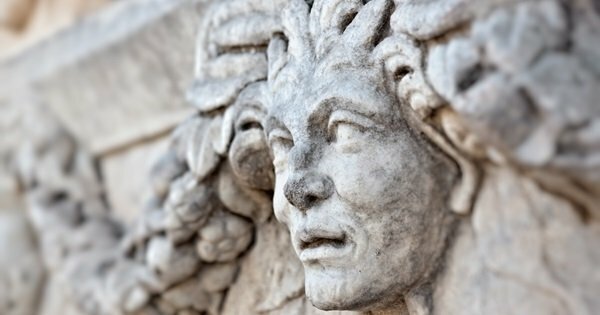 Following a major earthquake in 17AD, the city was decimated but rebuilt with many Greek influenced Roman styled buildings that still stand today. 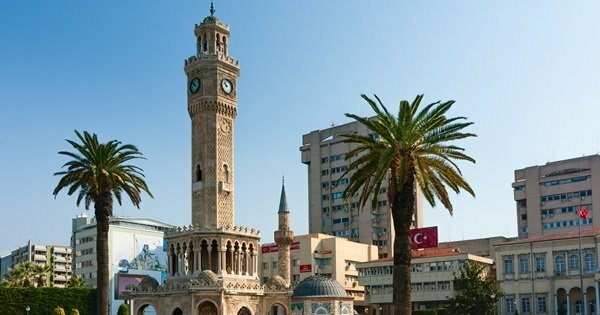 Denizli private city tours will show you a modern city that holds on to its Turkish traditions and culture, the people are welcoming and helpful and love to interact with tourists. 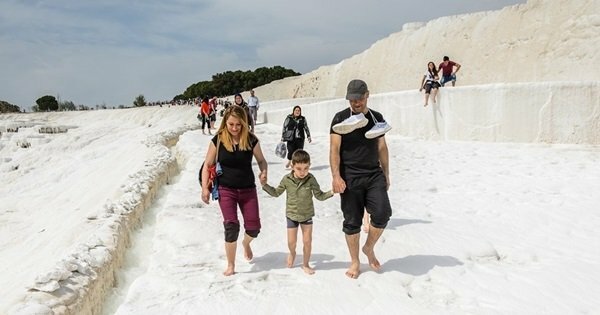 From the surrounding forests and panoramic scenery to the amazing natural hot springs, Pamukkale private tours are brilliant and well worth booking with your tour guides. The thermal waters and resorts attract tourists from all over the world, the unique nature of the area and the therapeutic effects of the hot springs are second to none. 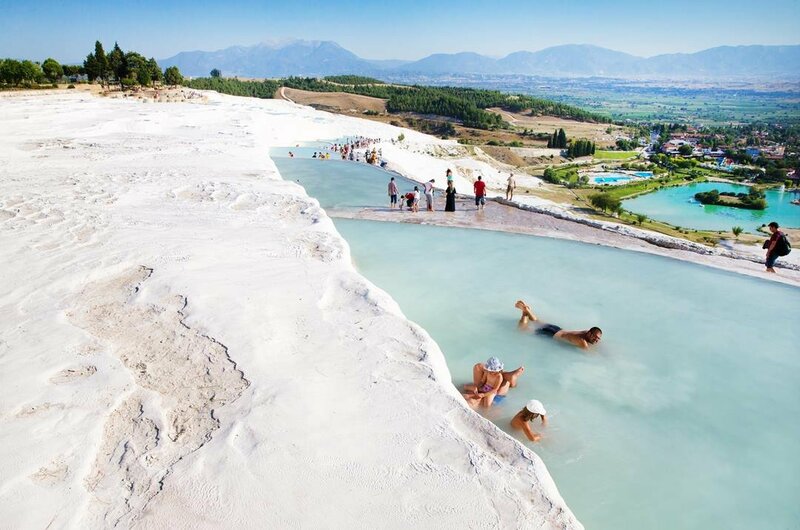 Pamukkale Hot Springs are a picture perfect scene and a very relaxing place; many tourists say "You can feel you are lost but find your peace in Pamukkale." 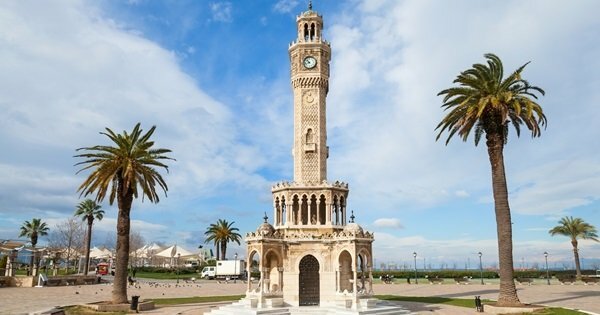 There are many other regions in the area that offer great sightseeing opportunities like Ankara, Antalya, and Izmir. 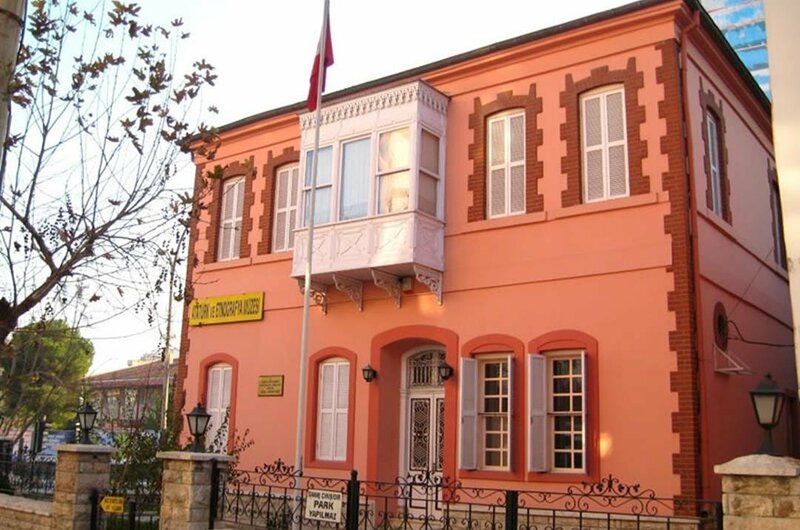 1 The Ataturk Museum tour guides will show you this traditional house in which Mustafa Kemal Ataturk resided in while he visited this Denizli region. With many cultural assets such as ornaments, clothing, household items, carpets, weapons, and kilims on exhibition here your tour of the museum will be full. Access to all areas of the house is accessible including the original pieces of furniture with Ataturk's writing desk and chair. 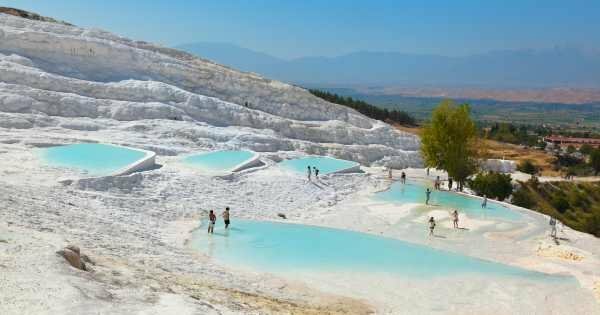 2 From the surrounding forests and panoramic scenery to the amazing natural hot springs, Pamukkale private tours are brilliant and well worth booking. The thermal waters and resorts attract tourists from all over the world, the unique nature of the area and the therapeutic effects of the hot springs are second to none. 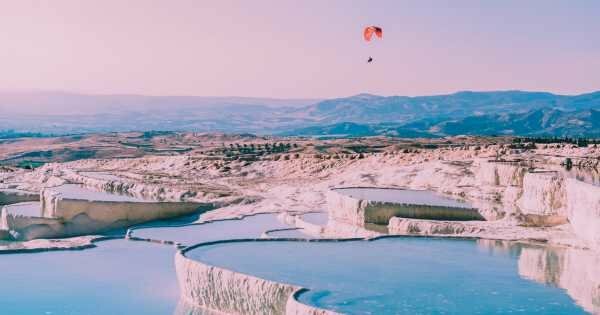 This is a picture perfect relaxing place and as many tourists say "You can feel you are lost but find your peace in Pamukkale." 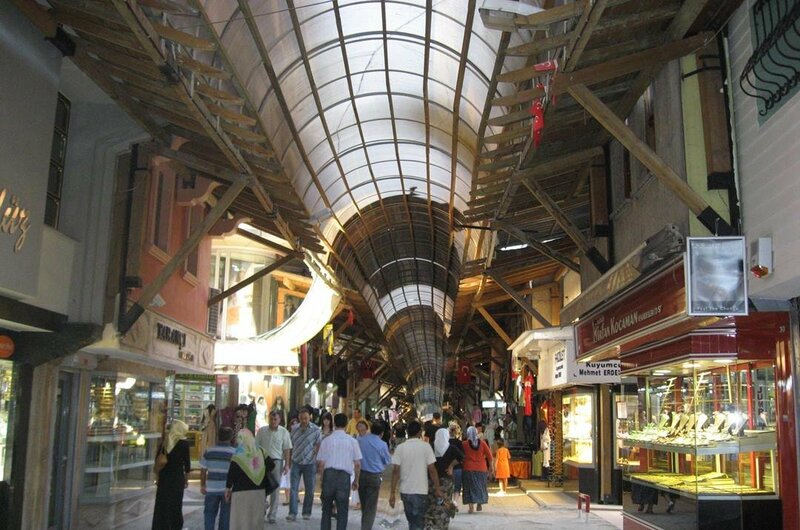 3 Denizli guided private market/bazaar tour brings all you bargain-hunters to your idea of heaven. Everything is sold here from genuine fake designer clothes, shoes, bags and jewellery. The most fabulous food stalls and spice markets with every spice you can imagine. The colourful fruits and aromatic spices are dazzling, but the most fun is haggling with the traders. 4 Keloglan Cave private guided tours have some trail that are moderate difficulty but manageable once you are active. 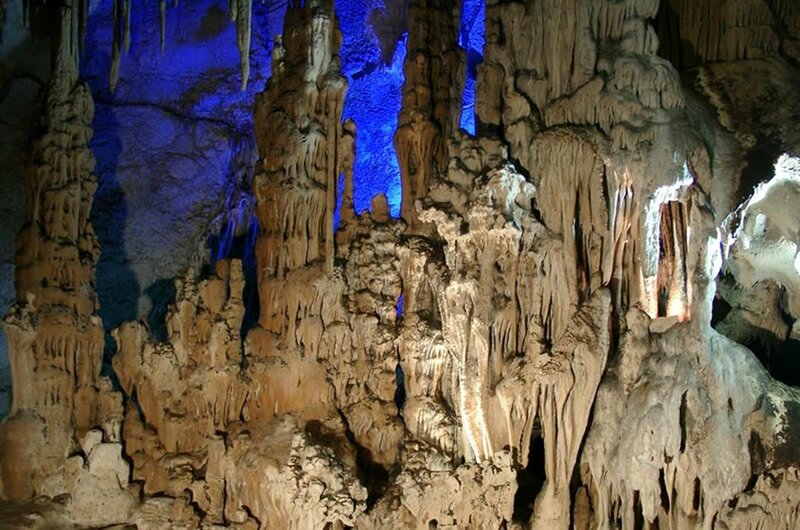 The cave is over 145 metres deep with a vast number of spectacular stalagmite and stalactite formations. The unique quality of the air inside the cave is known to have beneficial effects on people's health especially for visitors suffering from shortness of breath, bronchitis, asthma, and other ailments. 5 Since 1984 the old Roman Baths building in Hierapolis Ancient Town is being used as the Hierapolis Archeology Museum. Alongside many works of art from the excavations at Hierapolis finds from Tripolis, Laodicea, Colossae, Attuda and other towns in the Lycus Valley. 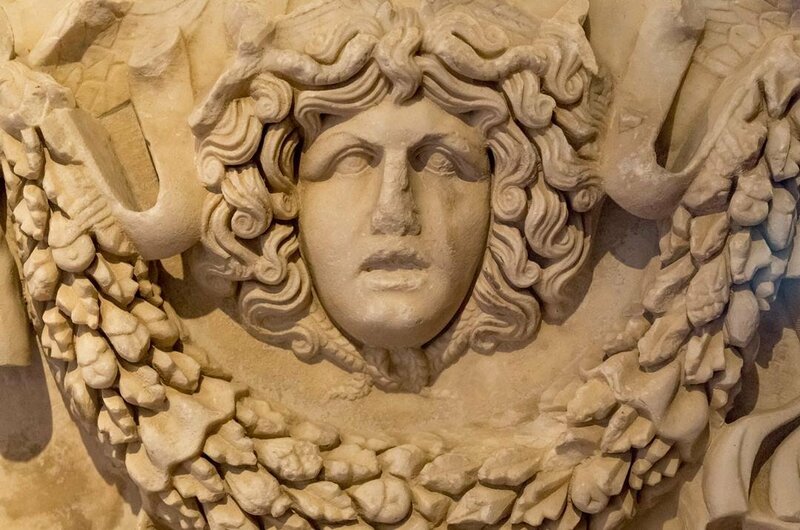 Many of the larger exhibitions are on display in rooms AB&C, and there are stone pieces on display in the gardens. 6 The Pamukkale Winery guided tour will have your taste buds tingling. 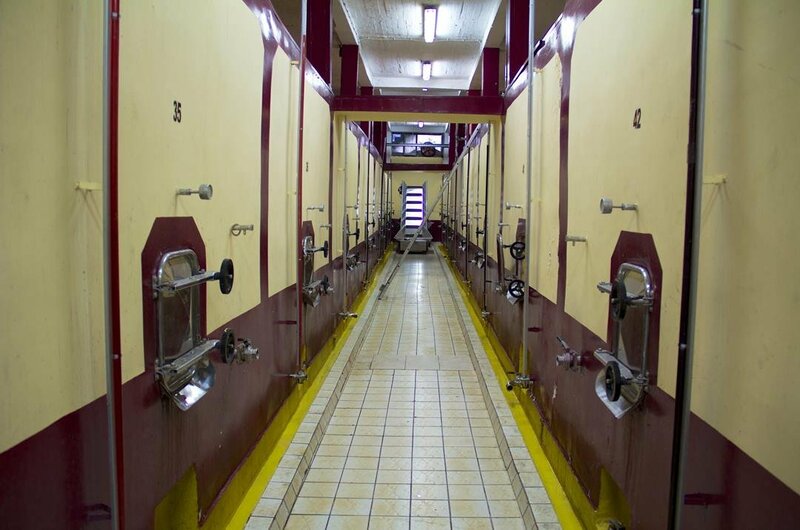 Founded in the 1960's in the northern province of Denizli the winery produces fine wines to complete with any from the Nappa Valley or Bordeaux due to the conditions of the soil in the area. Private tours of the winery are super fun from taste testing to the panoramic views and lovely walks around the vineyards. 7 Located in the city centre of Denizli is the Kaleiçi district. Book a custom private tour and let your guide escorts you around this historic area. Enclosed by the remaining old castle walls, the Kaleiçi is full of cafes, craft shops, boutique shops and stalls. A great place for getting a bargain this area has great shopping and the spice market is stunning with intoxicating smells and every spice you can imagine. 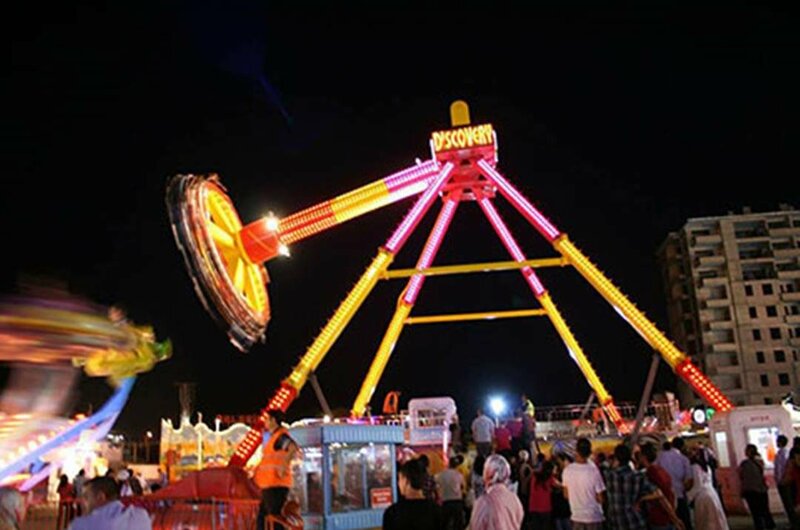 8 If you have had enough sightseeing tours of Denizli, then take the family to the Lunapark for a family day filled with rides including traditional rides like the high swing, bumper cars and big wheel. At night the lights from the park can be seen all over Denizli and will have children buzzing with excitement. Stalls with street food and refreshments are available on the site. 9 Restoration and archaeological works an underway constantly at the Laodicea site. Archaeologists believe these works will be ongoing for years to come as there is a wealth of history buried here. The area was built and rebuilt following many earthquakes. Escorted Guided tours of Laodicea's existing unearthed ruins are very informative and fun to see with artefacts dating from as far back as 3500BC to the Bronze Age. 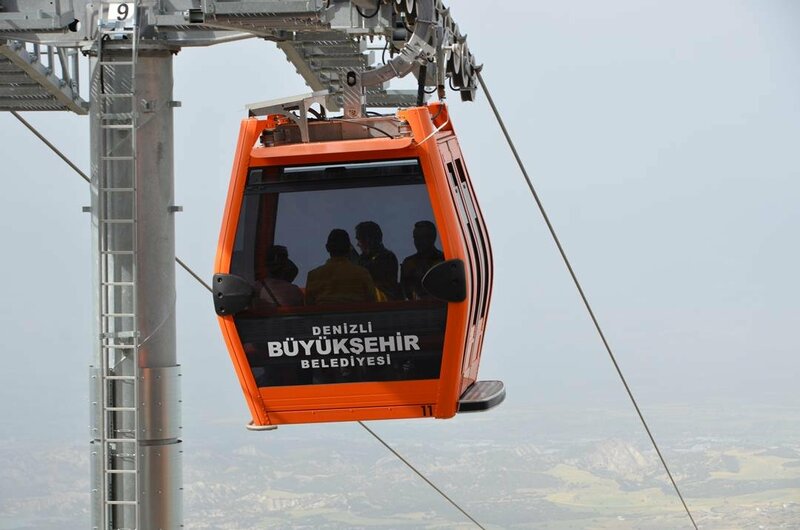 10 Denizli guided tour cable car ride takes you from the city to the top of Denizli mountain. The views are breathtaking, and as you get to the top, you will see the lovely camping area and tea garden. Spend some time touring around the area and enjoy the beautiful gardens, then have lunch at the cafe surrounded by the aroma of the lovely flowers in the gardens. Camping is also available here, but you need to book well in advance. Denizli sightseeing private tours are available all year round. The best times to visit for touring alone is between March and November as the weather is tolerable. If it is more of a beach holiday you want in this region, then neighbouring Antalya has its high season between June and September is your time to book your holiday. The city of Denizli is more reasonable than other big cities in this region. With a lot of star rated restaurants, the average cost to eat is about $50.00 for two people. Local alcohol is a lot cheaper than imported spirits and beers, and they taste just as good. 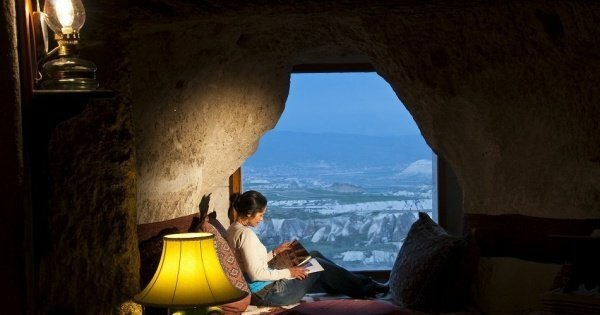 Hotels vary especially here due to the high season costs for Pamukkale so they can range from $30.00 per night to $60.00 per night. It is always advisable to research the area you intend to travel to and know what you want to get out of your trip before booking. Book any private tours especially for the hot springs well in advance to ensure you will not be disappointed when you are there, moreover if it is during the high season. Get your entry visa online before arriving into the country if you need one to enter. 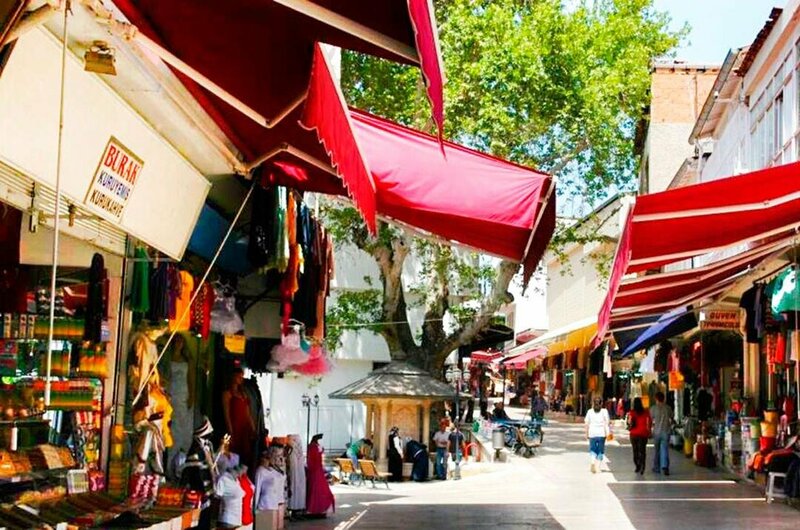 The high season in Denizli is from June to September when temperatures are averaging around 40 degrees Celsius so come prepared for the heat if you are going on any sightseeing tours. The rainy periods of the year are January, February, November and December. The coldest month of the year is January with temperatures averaging 8 degrees Celsius. This customized small group tour with an expert local guide will be an unfogettable experience. Visit Ancient Hierapolis, Cleopatrapool and swim in Pamukkale hot springs. 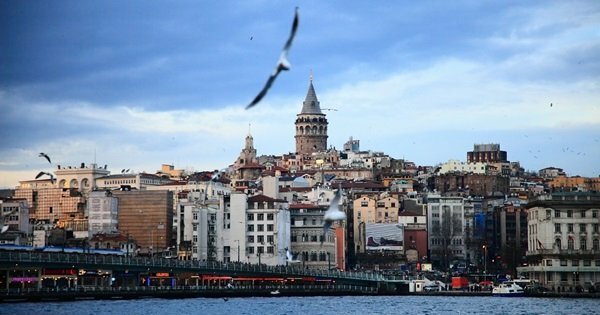 Best of Turkey Private Tour.You will see; Istanbul, Cappadocia, Konya, Pamukkale, Ephesus, Bursa and back to Istanbul. 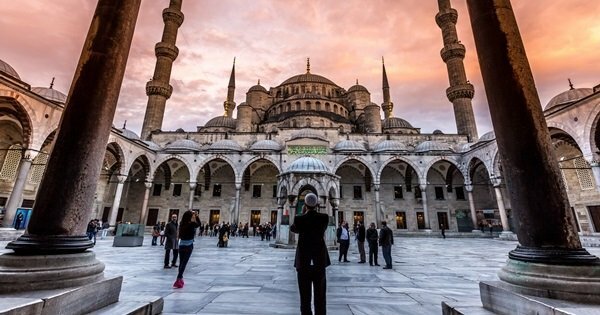 Explore highlights of Turkey. Our private Ephesus & Pamukkale tour from Istanbul is a 2-day 1-night tour that combines the Aegean pearls Ephesus and Pamukkale in one tour. 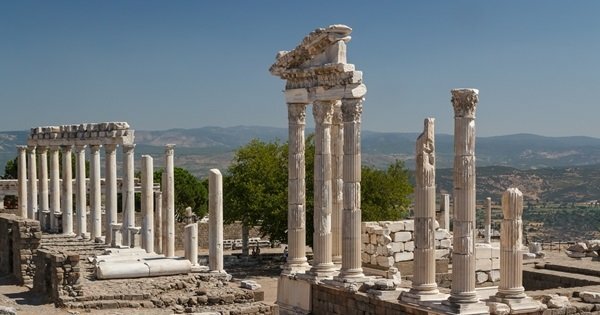 Our private Ephesus tour from Pamukkale is a great opportunity to explore the history of Ephesus and Christianity as well as Roman history. Our 3 day private tour of Ephesus and Pamukkale from Izmir consists of a 2 night 3 day trip of The magnificent Ephesus and Pamukkale. 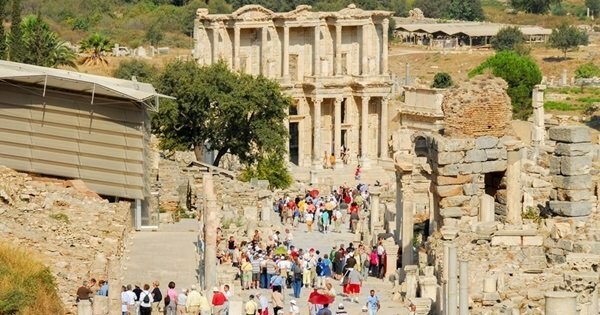 Enjoy an action-packed day with our day trip private Ephesus and Pamukkale tour from Izmir as we give you 2 tours for the price of one with the presence of our expert guide. 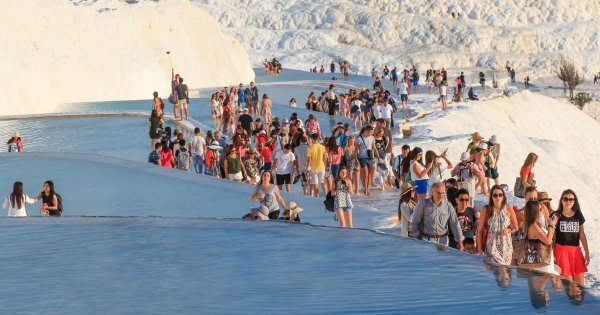 Enjoy an action-packed day with our day trip private Ephesus and Pamukkale tour from Cardak as we give you 2 tours for the price of one with the presence of our expert guide. The Pamukkale Overnight Tour is in a perfect harmony of ancient cities and natural beauties. Two days with a visit to the Phrygian site. 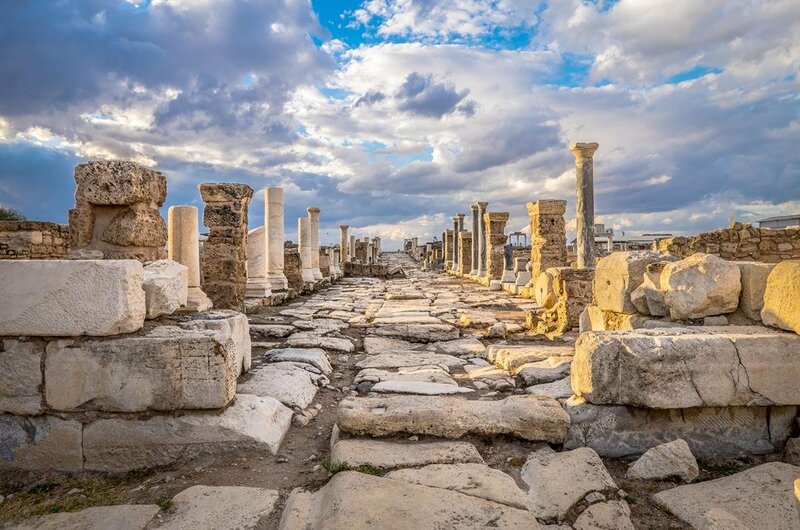 Our 2-Day Ephesus, Aphrodisias & Pamukkale Tour gives a chance to explore the Roman history and magnificent remains of one of the most powerful empires in history. 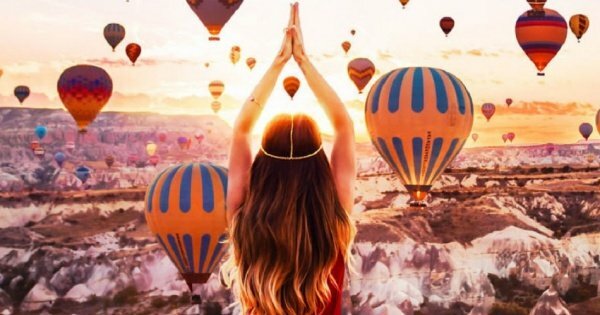 Pamukkale Hot Air Balloon Private Tour brings history, along with the beauty of nature together in this one of a kind lifetime tour. 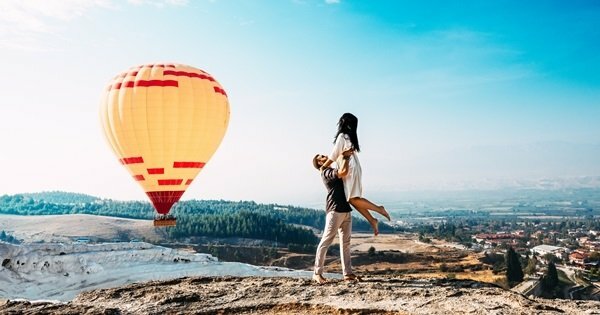 The Private Pamukkale Paragliding Tour is a great chance to experience the beauty of history and nature with a different view. Discover the legends of two ancient icons. 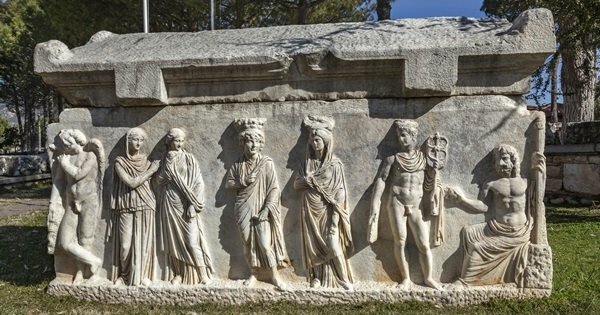 The Egyptian queen Cleopatra and the Greek goddess Aphrodite, on this full-day tour of Aphrodisias and Pamukkale. You can get closer to the Bible by going on our Seven Churches - Biblical 6 day tour from Istanbul. The ruins have an obvious message. 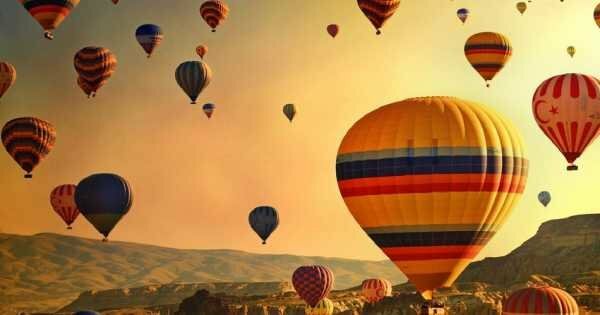 Discover Turkey's north Aegean region and Cappadocia on this 6-Day Turkey Tour from Istanbul touring Pamukkale, Cappadocia, Ephesus and Hierapolis.